The fact of the matter is, until Ryan Gosling or Eva Mendes confirm or deny the rumor, everyone is going to keep freaking out. This news comes only three weeks after the Ryan Gosling Facebook hoax that convinced almost a million people that Gosling had been an (adopted) father briefly, but whether that makes people more or less likely to believe this story doesn't matter anymore. All that matters is that people are spiraling and they're going to need help to get through this trying time. We'd all love to be happy for Gosling and Mendes, but the truth is only some of us are happy and the rest of us are flooding our houses with tears. In fact, everyone on Twitter seems to be going through seven stages of dealing with this Ryan Gosling and Eva Mendes news. 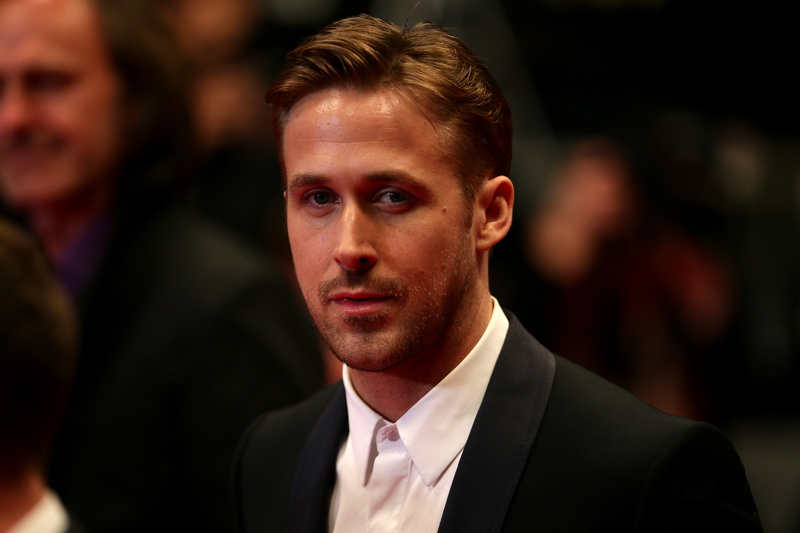 Are you sure that headline says Ryan Gosling? Maybe it says Myan Brosling. Completely different future father. Damn inaccurate media sources. Hopefully, no Ryan Gosling fans live near rivers or they are going to raise the water levels and flood their whole towns. Seriously, guys, how dare you? Hey Gos, the girls of the world will give you a cookie (and their own firstborns) if you just promise them this story is a lie. Forget Myan Brosling, I'd rather pretend this story never came out at all. Maybe combining two people with such perfect genes wouldn't be the worst idea in the world. Every cloud has a silver lining and some people have already found the best one.